The shutdown of Boracay has made summer a bit darker for most. 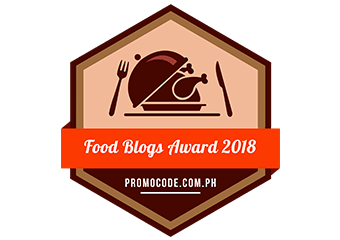 As the favorite summer destination closed down last April, it was goodbye not just to Laboracay and all those fun festivities but also farewell (at least for half a year) to some of our favorite food establishments in the island. 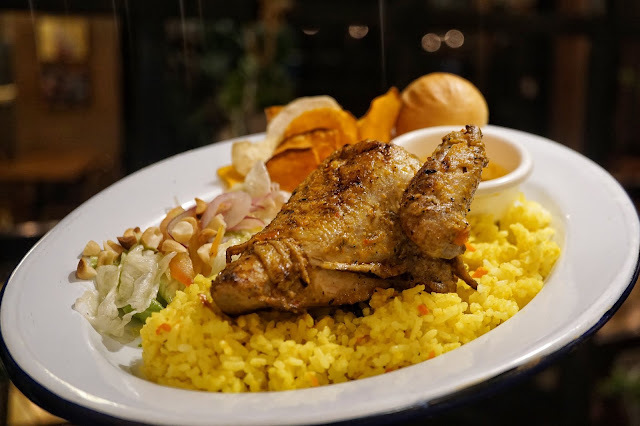 Thankfully, Nowie and Odette Potenciano figured out a way to bring its mouthwatering dishes to Manila. 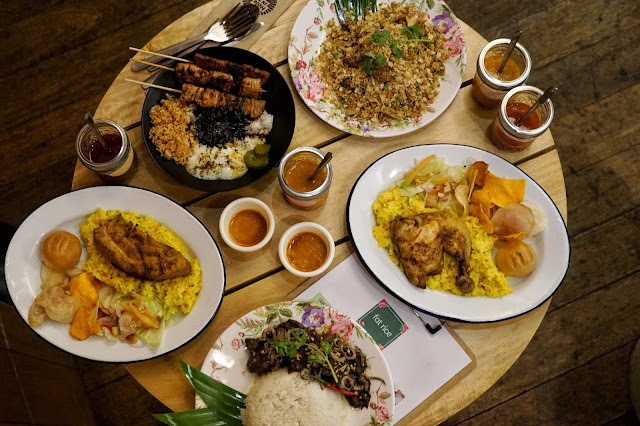 Crowd favorites Spicebird, Fat Rice, Poketo and Coco Mama found its way to Manila last June and have been delighting Manila foodies' taste buds since then. Its pop up stalls are located at Hole in the Wall and will be in town until August 15, 2018. 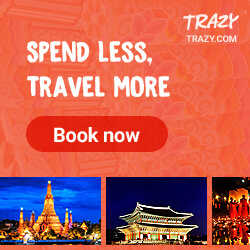 I have been trying to schedule a visit for quite some time now but traffic never cooperated with me. But I finally manage to get to Century City Mall early last Tuesday. Spicebird was the first stall to greet me and I couldn't help reminisce about my first time in Spicebird. I remember its generous serving size and oh so succulent pork belly and pulpo. 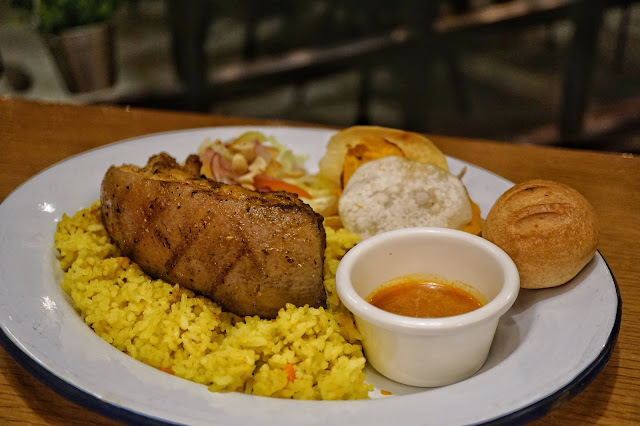 Though not all of Spicebird's dishes are available here in Manila, its smacktacular pork belly and chicken are ready to tickle your taste buds. I also noticed that they serve chicken skin! I have to go back for that! 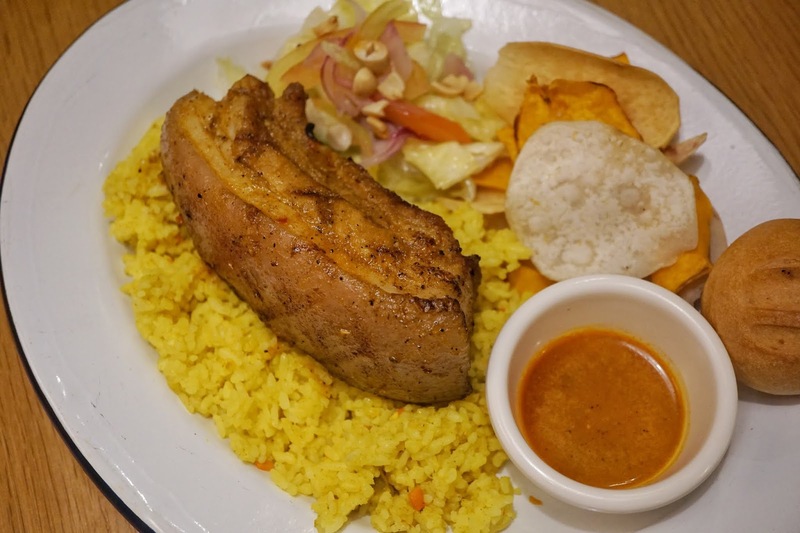 For this visit, we sampled Piri-Piri Chicken Board (PHP320, 1/4 | PHP545, 1/2 chicken) and Piri-Piri Pork Belly Board (PHP390). Piri-Piri Pork Belly wasn't new to me but its piri-piri chicken was. But just like its pork belly, one bite of the succulent chicken was enough to turn anyone into a fan. Each bite was bursting with spices that you don't even need the sauces to complement your meats. But do try Spicebird's homemade sauces though for that extra flavor and heat. It's also great with chips! And if you're not into spices, you'd enjoy its garlic sauce. Pork Belly was insanely huge making it bang for the buck! The slabs we go had the right fat and meat ratio and each forkful had that nice meaty texture that won't make you feel like you're digesting cholesterol. Both boards are served with spice rice, vegetable chips, honey vinaigrette salad and milky roll making it great for sharing! Note: My Best of Boracay experience continues in the next blog post. Spicebird is available at Hole in the Wall, 4th Floor, Century City Mall, Kalayaan corner Salamanca, Makati City until August 15, 2018.